Polish: An Essential Grammar is a user-friendly guide to all the important structures of this fascinating language. Presenting a fresh and accessible description of the language, this engaging grammar uses clear, jargon-free explanations and sets out the complexities of Polish in short, readable sections. This grammar is an invaluable asset to anyone wishing to master the Polish language as it is spoken today. 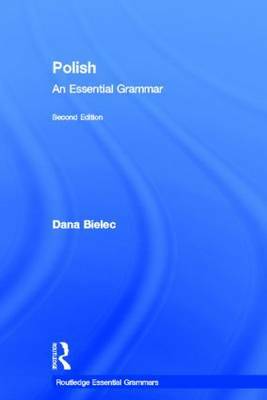 Two companion books, Basic Polish: A Grammar and Workbook and Intermediate Polish: A Grammar and Workbook, provide more detailed practice in the language.